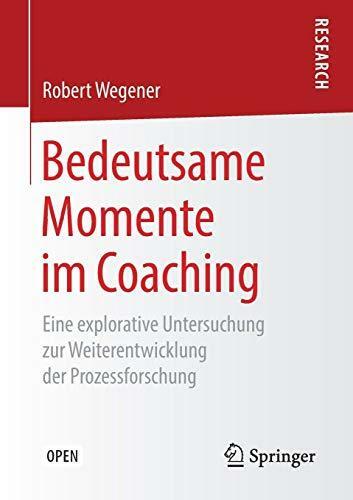 THE FIELD´S MOST COMPLETE AND AUTHORITATIVE REFERENCE, UPDATED AND EXPANDED DEVELOPMENTAL PSYCHOPATHOLOGY IS THE MOST COMPLETE AND UP TO DATE REFERENCE IN THE FIELD, WITH CONTRIBUTIONS BY LEADING RESEARCHERS AND CLINICIANS FROM A BROAD ARRAY OF DISCIPLINES, SPECIALTIES, AND PERSPECTIVES. 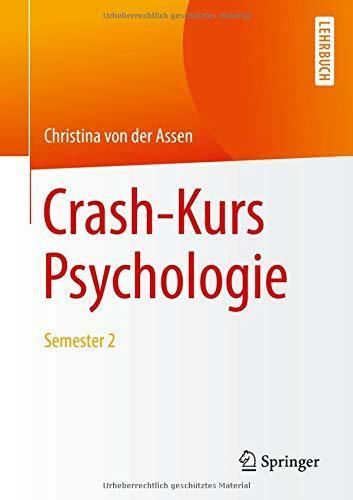 EDITED BY DANTE CICCHETTI, THE MCKNIGHT PRESIDENTIAL CHAIR OF CHILD PSYCHOLOGY IN THE INSTITUTE OF CHILD DEVELOPMENT AND IN THE DEPARTMENT OF PSYCHIATRY, UNIVERSITY OF MINNESOTA, THIS NEW THIRD EDITION HAS HAD A FOURTH VOLUME ADDED TO REFLECT THE GROWING BODY OF KNOWLEDGE THAT HAS BEEN GAINED IN THE DECADE SINCE THE PUBLICATION OF THE SECOND EDITION. THE INCREASED EMPHASIS ON A MULTILEVEL, DYNAMIC SYSTEMS APPROACH, AND THE LATEST NEUROBIOLOGICAL FINDINGS ARE EXPLORED ALONGSIDE RECENT WORK AND THEORIES IN EPIGENETICS, NEURAL PLASTICITY, RESILIENCE, SOCIAL AND ENVIRONMENTAL INFLUENCES, AND MORE. FROM A LIFESPAN–BASED PERSPECTIVE, THIS BOOK EXAMINES THE CURRENT LEVEL OF UNDERSTANDING SURROUNDING THE DEVELOPMENT OF MENTAL DISORDERS, AS WELL AS THE MECHANISMS AND PROCESSES THAT DRIVE EITHER THEIR DEVELOPMENT OR AVOIDANCE IN HIGH–RISK INDIVIDUALS. 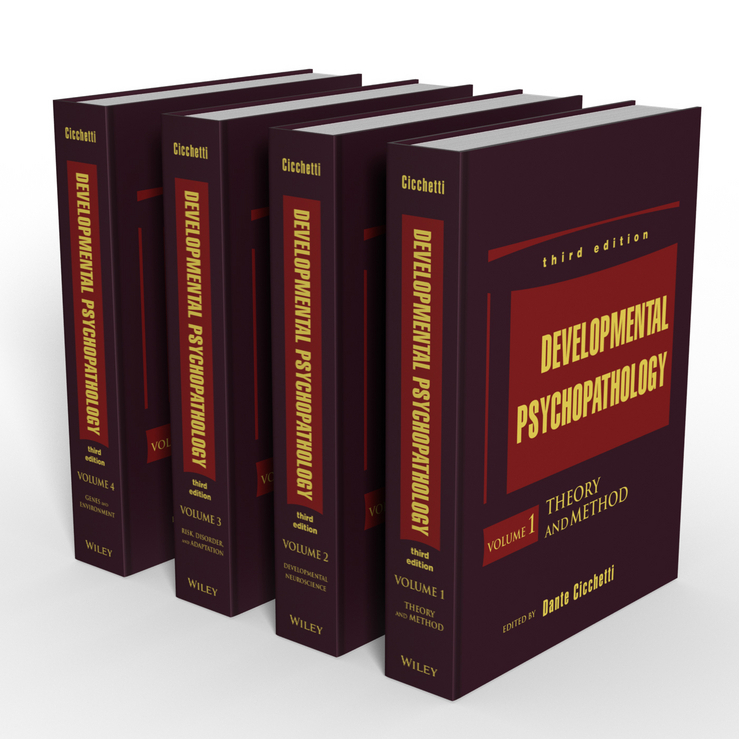 THE PREVIOUS EDITION OF DEVELOPMENTAL PSYCHOPATHOLOGY HAS SERVED AS AN IMPORTANT RESOURCE FOR SCIENTISTS AND RESEARCHERS WORKING TO INCREASE OUR UNDERSTANDING OF MENTAL DISORDER DEVELOPMENT, PREVENTION, AND INTERVENTION. 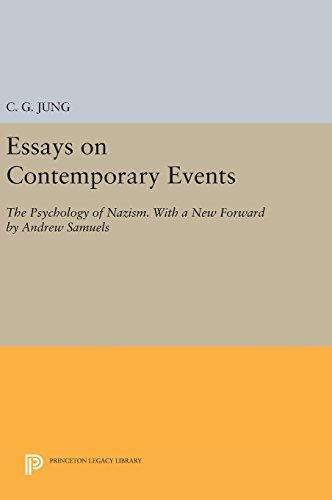 THIS NEW EDITION SEEKS TO EXPAND ITS USEFULNESS BY INCORPORATING AN EVEN GREATER BODY OF WORK THAT, TOGETHER, REPRESENTS THE STATE OF DEVELOPMENTAL PSYCHOPATHOLOGY TODAY. CONTAINS IN FOUR VOLUMES THE MOST COMPLETE AND CURRENT RESEARCH ON EVERY ASPECT OF DEVELOPMENTAL PSYCHOPATHOLOGY FEATURES CONTRIBUTIONS FROM NATIONAL AND INTERNATIONAL EXPERTS. THE PREVIOUS TWO EDITIONS HAVE SET THE STANDARD IN THE FIELD; THIS IS A HIGHLY RESPECTED AND WIDELY CITED WORK EVERY CHAPTER HAS BEEN UPDATED OR REPLACED COMPLETELY WITH NEW MATERIAL, INCORPORATING THE BURGEONING NUMBER OF NEUROBIOLOGICAL AND GENETIC INVESTIGATIONS IN THE FIELD REFLECTS THE&NBSP;&NBSP;INCREASINGLY MULTILEVEL AND INTERDISCIPLINARY NATURE OF THE FIELD AND THE INCREASING&NBSP;&NBSP;IMPORTANCE OF TRANSLATIONAL RESEARCH ADDRESSES THE RELEVANCE OF CLASSIFICATION IN A DEVELOPMENTAL CONTEXT, INCLUDING DSM–5 CRITERIA AND DEFINITIONS 4 VOLUMES&NBSP; &NBSP; &NBSP; DEVELOPMENTAL PSYCHOLOGY HAS SEEN MANY IMPORTANT NEW ADVANCES IN THE PAST DECADE, BUT THERE IS STILL MUCH WORK TO BE DONE. AS AN EVER–EXPANDING VARIETY OF DISCIPLINES BECOME MORE AND MORE RELEVANT TO ADVANCING OUR UNDERSTANDING OF MENTAL DISORDERS, A CENTRAL COMPILATION OF WATERSHED WORK BECOMES INCREASINGLY IMPORTANT. DEVELOPMENTAL PSYCHOPATHOLOGY IS THE SEMINAL REFERENCE RESEARCHERS AND CLINICIANS NEED TO STAY UP–TO–DATE AND PUSH THE BOUNDARIES OF OUR UNDERSTANDING. THIS REFERENCE IS AVAILABLE IN PRINT AND IN E–REFERENCE FORM (ISBN: 1119125553 9781119125556).